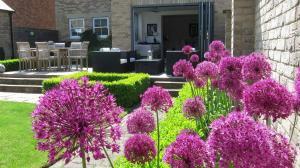 Situated in Tealby in the Lincolnshire Region, 29 km from Lincoln, Woldview House Bed and Breakfast features a terrace and views of the garden. Guests.. Featuring free WiFi and garden views, Great Town House City Center York is a holiday home, located in York. 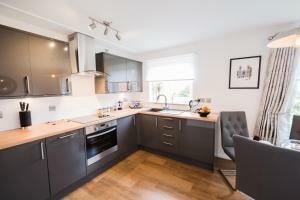 The holiday home is 600 metres from York M.. 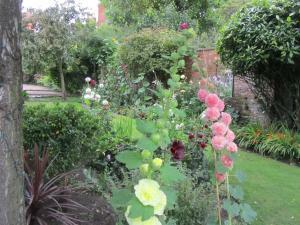 Situated in York, 6 km from York Minster, Naburn Station boasts a barbecue and sun terrace. Free WiFi is available throughout the property and free pr.. Featuring a barbecue, Bricktree Barn is a detached holiday home set in Tealby in the Lincolnshire Region. 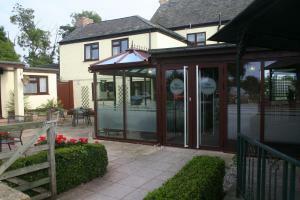 The property is 29 km from Lincoln and featu..
Bishop Barns offers accommodation in Bishop Wilton. Certain rooms have a seating area where you can relax. You will find a kettle in the room. 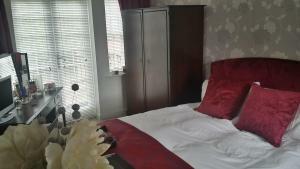 For yo..
Set 700 metres from Hull Arena in Kingston upon Hull, this apartment features free WiFi. The apartment is 2.2 km from KC Stadium. 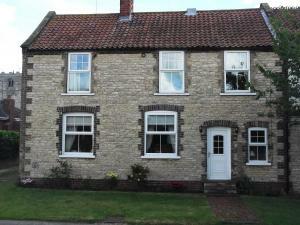 Free private parking..
Thompsons Cottage is set in Beverley, 45 km from York. Free private parking is available on site. The rooms come with a flat-screen TV. Certain rooms.. 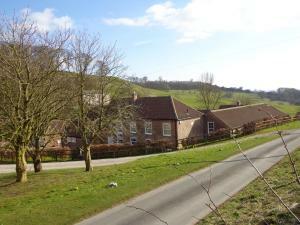 Featuring free WiFi throughout the property, Old Schoolhouse offers accommodation in Blyborough, 25 km from Lincoln. The rooms come with a flat-scree..
Centrally situated, this apartment is just a 5-minute walk from York Minster, city centre shops, bars, restaurants and attractions. The apartment is j.. Situated on the Viking Way, in the middle of Lincolnshire Wolds, an Area of Outstanding Natural Beauty, Orchard View offers free private parking. 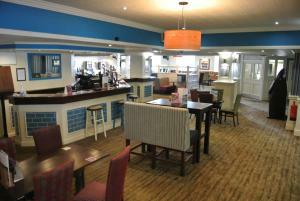 Clee..
Set in Immingham, 48 km from Lincoln, Pelham Hotel features free WiFi access and free private parking. Guests can enjoy the on-site bar. The rooms ar.. Featuring free WiFi, Priory House Apartments offers accommodation in a Grade II listed Georgian building in York. York City Walls is 50 metres from th..
With a high quality fresh design, Hotel Indigo York offers boutique guest rooms in the centre of York. Rooms are air conditioned and free WiFi is acce.. Featuring free WiFi, The Watergate Inn is situated in York, 600 metres from York Minster. Guests can enjoy the on-site bar. Free private parking is av.. 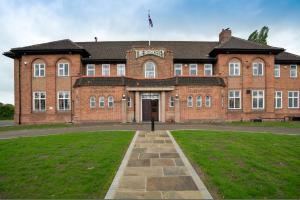 Featuring a bar, Berkeley Hotel is situated in Scunthorpe, 49 km from York. Free private parking is available on site and free WiFi is provided throug..
Riverside Views offers accommodation in York, 800 metres from York Minster. The property boasts views of the river and is 1.1 km from Bettys Cafe Tea .. 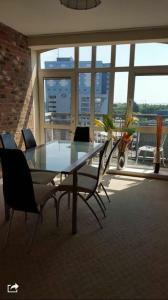 Located in Kingston upon Hull, this apartment features a balcony with river views. The apartment is 1 km from Hull Arena. 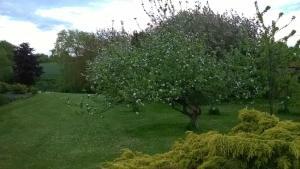 Free WiFi is available throu..
Boxtree House Boutique B&B offers pet-friendly accommodation in North Newbald. Free private parking is available on site. A flat-screen TV and DVD pl.. Located in York, this holiday home is situated 700 metres from York Minster. The unit is 900 metres from Bettys Cafe Tea Rooms, and guests benefit fro.. Situated just 14 miles from York city centre, the Yorkway Motel offers a restaurant, free WiFi access and free parking. 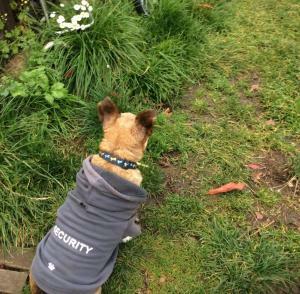 From the property, JORVIK Viki..